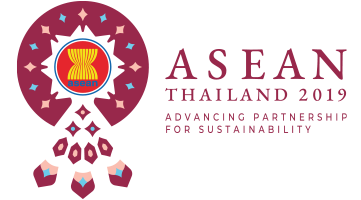 Visitors to Indonesia are mesmerised by the "batik", a beautiful hand-dyed and painted textile, created with vibrant colours and unique patterns which reflect the ideas and beliefs of the creator. Patterns such as the "Meru" is believed to bring the wearer happiness and prosperity. 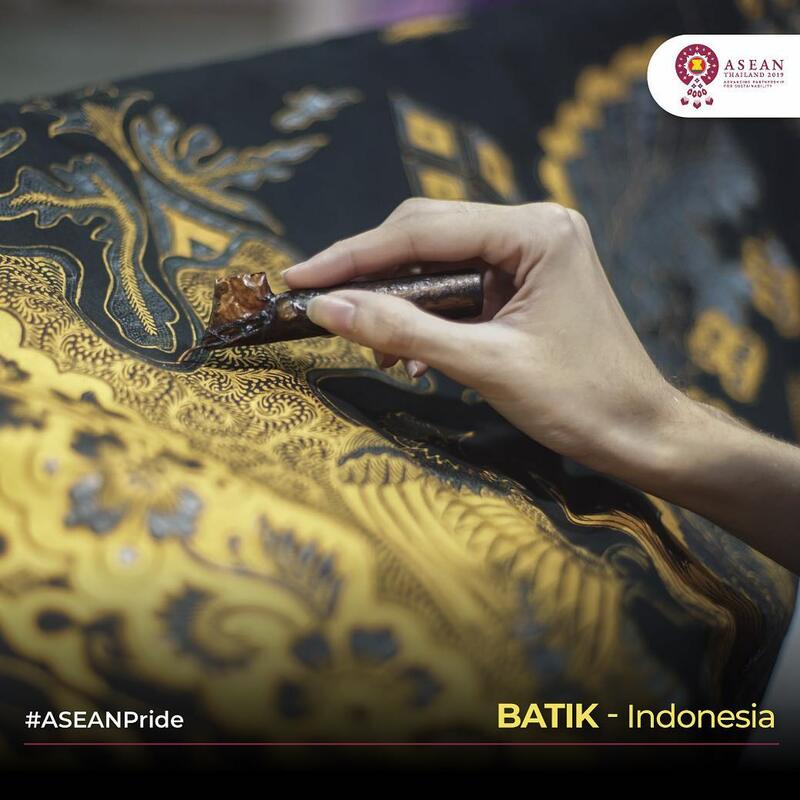 So if you get the chance to visit Indonesia, do not forget to buy batik as souvenirs for your loved ones!